What a wedding. 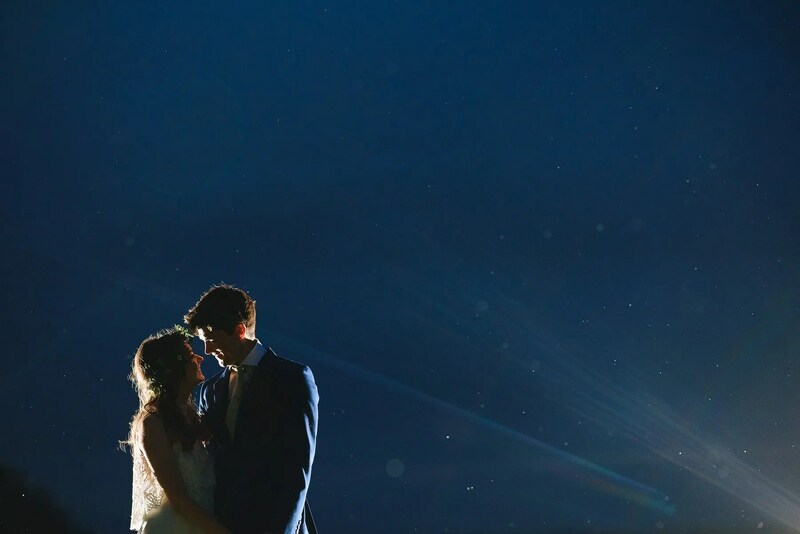 Flower crowns, hillarious speeches, crazy dancefloor action, beautiful Cotswolds countryside and some of the best ceremony light I have ever seen at the amazing Merriscourt wedding venue in the Cotswolds. It was my first time photographing at Merriscourt and I absolutely loved it, what an amazing wedding venue! But to be honest, Gemma and Sam were the icing on the already pretty special cake – they were absolutely awesome from start to finish. It was so lovely spending the day with them and their families and friends. It always happens – you hit the one hour before the ceremony mark and suddenly time seems to speed up and a renewed sense of urgency descends upon those getting ready. It’s inevitable, no matter how prepared you are or how early you were before that point. So before we knew it Gemma was ready and making her way into the beautiful Merriscourt barn for the ceremony. Like I said above – that ceremony light! So stunning. It’s basically a photographer’s dream. The readings were great – with one actually slightly amended by Sam to personalise it for Gemma which was really special. And then they were married. They left in a hail of confetti and guests descended on them to congratulate them. 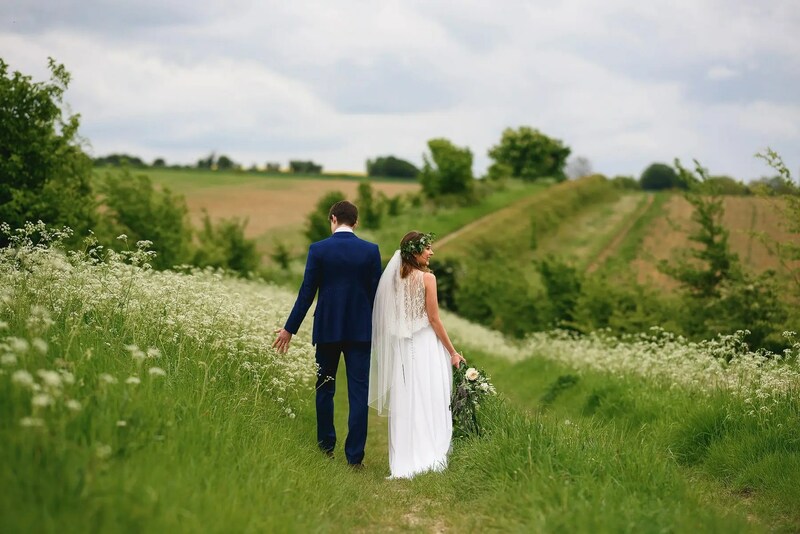 I always tell couples to really soak this part of the day up, not to rush into anything formal but to just enjoy it and take it in – and it allows me to get such lovely natural shots too. Like the one of the boys enjoying the ‘ham station’. (No, I’ve never heard of a ham station before but I think every wedding should have one. See if you can find the picture of it below). The day merged into the evening and the band (AMAZING – Ooompf band from Brighton, highly recommended) started up and people hit the dancefloor immediately, before the first dance had even happened. Next thing you know it was congas, dancing on shoulders and general craziness. Enjoy! Absolutely loved this blog Sam. Brought the entire day back so vividly with your super photography.